Jessica Wagner, originally from New Jersey, moved to NYC in 2004 to complete her under graduate studies in business and marketing at Pace University. After residing in various neighborhoods in Manhattan and Brooklyn, she decided to call Harlem 'home' over a decade ago. 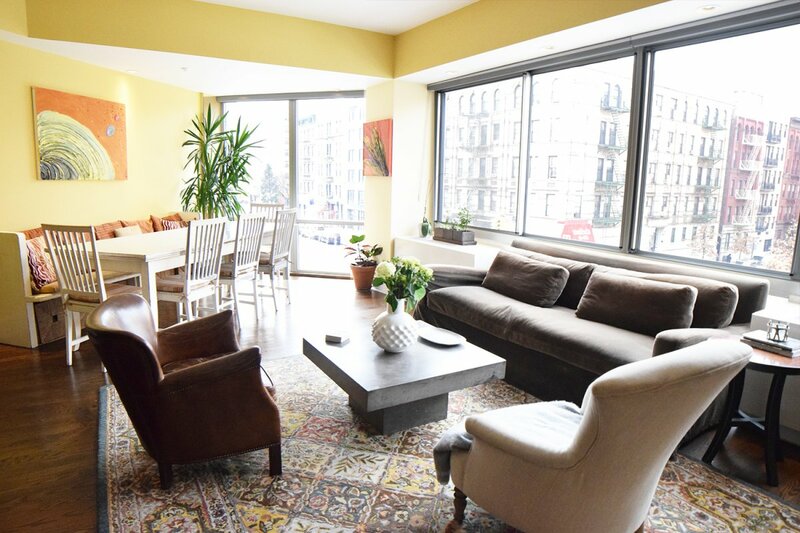 An expert in the area, she knows the Upper Manhattan market inside and out. Jessica has been with Bohemia for many years. She is a senior agent and trainer with the firm and has a multifaceted business model which includes representing renters, landlords, buyers and sellers, as well as hiring and training new agents. A results-driven professional, Jessica is not satisfied until her clients have successfully reached their end goal whether it be signing a lease on a budget rental or purchasing a luxury penthouse and everywhere in between. She completes tasks efficiently and has a very detail oriented, light hearted and honest approach to this business which is refreshing to all clients past and present. In her spare time, Jessica is an adventure seeker and outdoor enthusiast who loves to travel. Some of her favorite past times include surfing, scuba diving and snowboarding. She lived for several years on an island off of the Caribbean coast of Panama and owned and operated a restaurant there, so naturally, the culinary arts is also one of her passions. "Jessica was awesome! She even sent us a video of our apartment complex so we could share it with our friends and family in Texas. Jessica was amazing and we are so glad she was our agent and helped us make our move to NYC smooth." "Jessica factored in all of my apt needs. She lined up 7 units that each catered to what I was looking for in an apartment. When my roommate and I looked at the apartment we ultimately rented, Jessica was there to ask their broker questions that I would never have thought to ask. She read through my lease before we signed it and inquired about any area of concern. It was evident that Jessica put in a significant amount of time arranging apartment options for my recent move. Jessica was by my side every step of the way and looking out for my best interest. Jessica prepared me for a quick process from apt. seeing to lease signing by providing me with a list of documents that I would need in advance." "Through our moving process, we worked with Jess Wagner. Jess was great with getting things done for us in a quick and timely manner as we had a time crunch to get into our new apartment. Jess was great and sent us a video of our apartment (on her own time) since we forgot. She was a pleasure to work with and I would highly recommend her to anyone!" "We worked with Jessica and she was amazing! She was so responsive and confirmed everything twice. She found us our dream apartment and even helped us get the rent down by $100/month. Cannot recommend her more highly!" "Jess was a great and patience agent. Very helpful." Jessica was everything you'd want in a broker. Responsive, friendly, knowledgeable. It was an absolute pleasure to work with Jessica Wagner. Equal parts professional and kind, she always answered my emails in a timely manner and was especially attuned to the fact that we were leasing our first apartment and would not know much about how everything works. She answered all of our questions without judgment and voluntarily shared more information that would help us with the moving process. To top it off, she touched base with us after we had already been living in our apartment for a month just to check in even though her job was technically done. I highly recommend working with her if you're looking for an apartment uptown. Inwood was always where I hoped to find something. Inwood was the "unicorn" neighborhood. 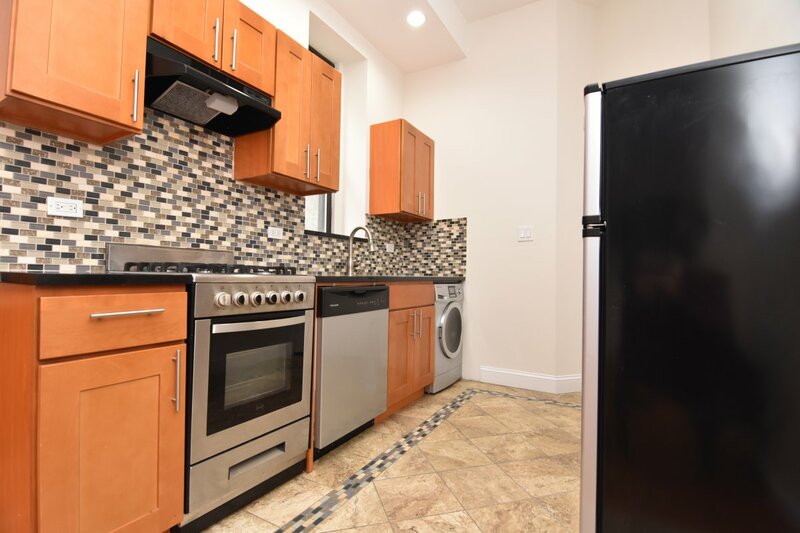 And as it turned out, Bohemia Realty Group and Jessica Wagner, our agent, were the "unicorn" team that found us the perfect Inwood apartment. Jessica Wagner was an amazing rep for Bohemia. She was friendly, genuine, positive, patient, organized, efficient, honest, & even-handed during our month-long search. Her communication was constant and 100% transparent. She was realistic about the pros & cons of every rental we looked at and the different neighborhoods they were in. Unlike other agents/realtors I never felt pressured by her into saying "yes". That personal attention was supremely important, and positive. Our "degree of difficulty" was higher in that 1) one us was working/living in China during the search so the logistics were tricky at times. Jessica was super-patient and understanding. 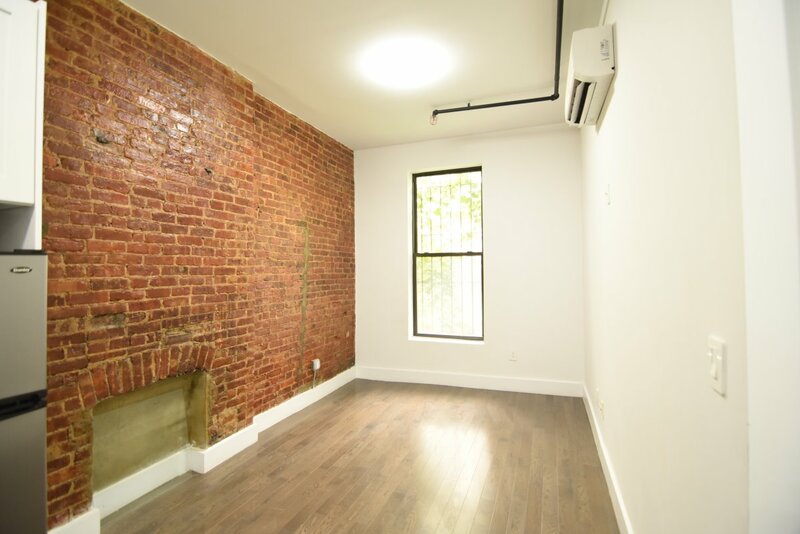 Finding a great apartment with all the requisite filters (quality of life, location, commutes, amenities) never gets easier. Through it all Jessica W. was a godsend as she helped us navigate the search and process. Even after we signed our lease, she followed up numerous times to see how we were doing in the new apartment. I can't emphasize enough how lucky I was to have found Bohemia and specifically how hard Jessica Wagner worked for us. She was tirelessly working to find us the perfect apartment and did so always with friendliness and confidence. I recommend Jessica W. and Bohemia to anyone and everyone that's looking, especially in Upper Manhattan. They were, and are, night and day. I was looking for a unicorn apartment/neighborhood and in the process found a unicorn realty company and agent as well. Thanks to Bohemia and endless gratitude to Jessica W. and the entire Bohemia team for making our dreams a reality. Jess Wagner was the agent we worked with and I cannot praise her enough! This is the second time that she has assisted us in finding a fabulous apartment, and we are so lucky to have worked with her. She is very knowledgeable on the neighborhoods we were looking in, she listened to all of our needs/must haves, and she even was kind enough to drive us around in her car while we were apartment hunting! Jess goes above and beyond in finding you a great place, and I was blown away by how friendly and caring she is. For example, after our year lease was up on the first apartment she found for us, we wanted to move a bit closer to work in midtown. 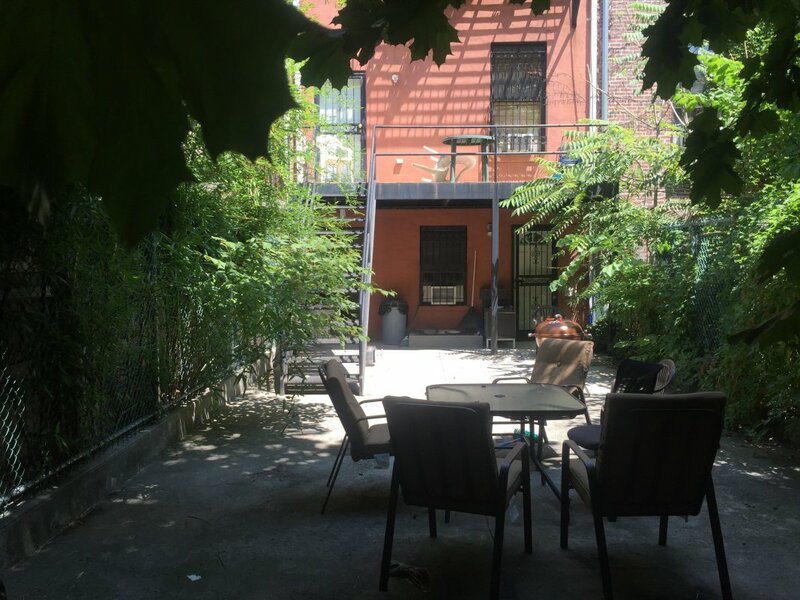 Now we know that Bohemia mainly focuses on apartments above 110, but we had such a great experience with working along Jess that we could not imagine apartment hunting with anyone else. After calling her up, she was more than happy to help out and managed to find 7 different options in midtown that met all of our needs. She also won major bonus points in beating out all the other competition and found us an apartment with a private roof deck! Once we put down a deposit, she walked us through the lease signing and answered any questions we had. Jess is also very responsive with emails and we never went more than a day without hearing back from her! 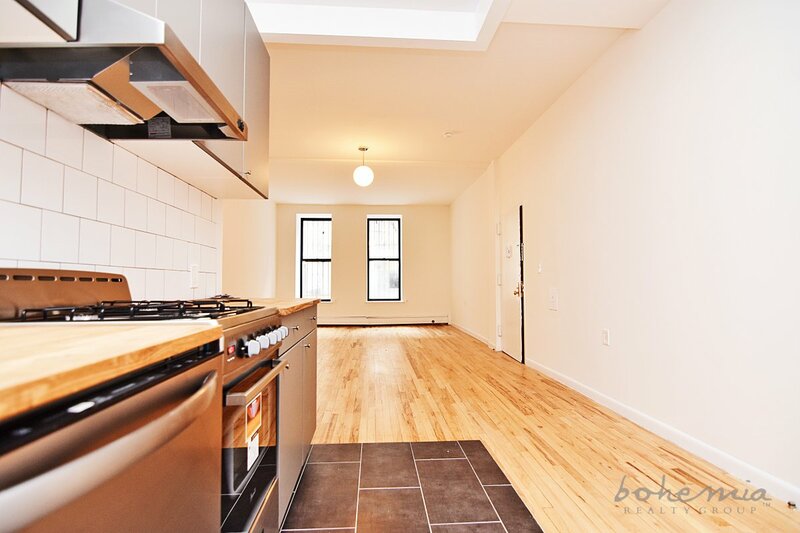 Bottom line : If you are looking for a new place to call home in NYC, contact Bohemia Realty and ask for Jess. She is great at what she does and will find you a beautiful place!!!!! If only Yelp! would allow for 6 star ratings. Jess is a very patient, organized and professional realtor. I felt comfortable working with her. Jessica was amazing! I loved working with her because she had such a positive attitude while still being honest and transparent about pros and cons with each place. Without hesitation I would recommend her. I first contacted Jessica looking for a studio to live by myself. Moving from Texas I had limited time to look at places in person. After talking with her via email and looking at my budget it became clear that living alone was never ever going to happen. I got two roommates together and we met her to look at places. Unfortunately for me those roommates ended up backing out leaving me without a plan. I went back to Texas and gave Jessica a break from me with the plan to come back for a month and stay on a friends couch and hope that I could find something via a different method. I was back in NYC for 1 day before Jessica emailed me out of the blue with a listing she got and thought of me! The apartment was perfect and at a price point that I could afford by myself, a dream I had written off. I was so impressed and grateful that she would think of me after that time. She was invaluable in helping me apply and qualify for the apartment. I love her and want to be her when I grow up! My agent made the horrible task of finding an apartment in NYC very pleasant. She was very helpful! I would definitely recommend Jess to anyone looking for an apartment. This is one of the most stressful experiences and she made it seamless. happy to say that after meeting Jessica Wagner (one of the most amazing realtors at bohemia^_^) I saw the apartment that I wanted to check out, I loved it and after a few meetings with her, and making a decision to go with the apartment I signed a lease and will be moving to my new apartment soon thanks to Jessica. Jessica was very helpful, patient and caring throughout this whole process. Moving isn't an easy thing and Jessica and the awesome people at Bohemia truly care and make the experience of finding an apartment a pleasant experience. I highly recommend trying Bohemia Realty Group to anyone looking for an apartment, they will do everything they can to meet your needs. I am very excited to start a new chapter in my life thanks to Jessica @ Bohemia. Thank you so much Jessica! 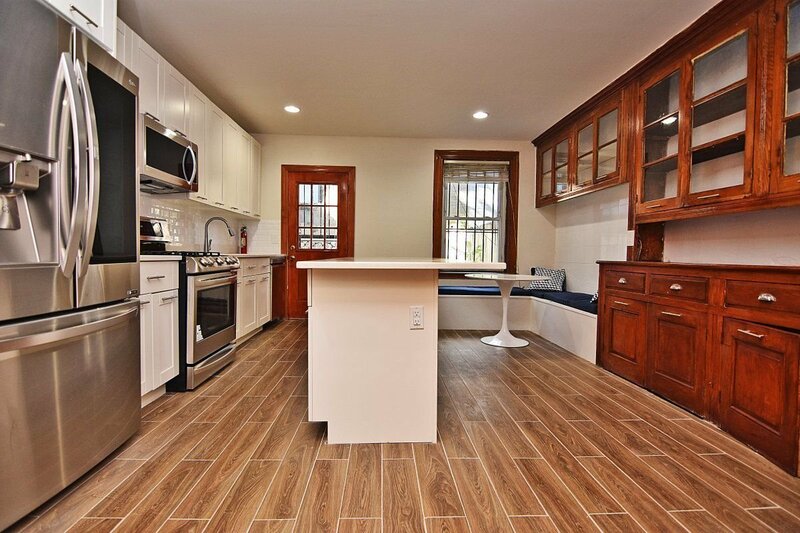 Broker Jessica Wagner did an amazing job in finding my first apartment in NYC! 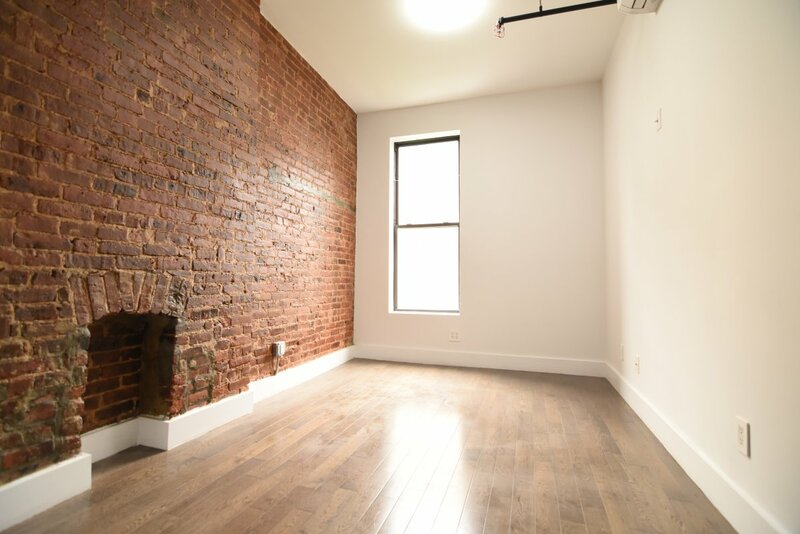 I just moved to NY from Denver and had no idea that finding an apartment was so overwhelming in the city. 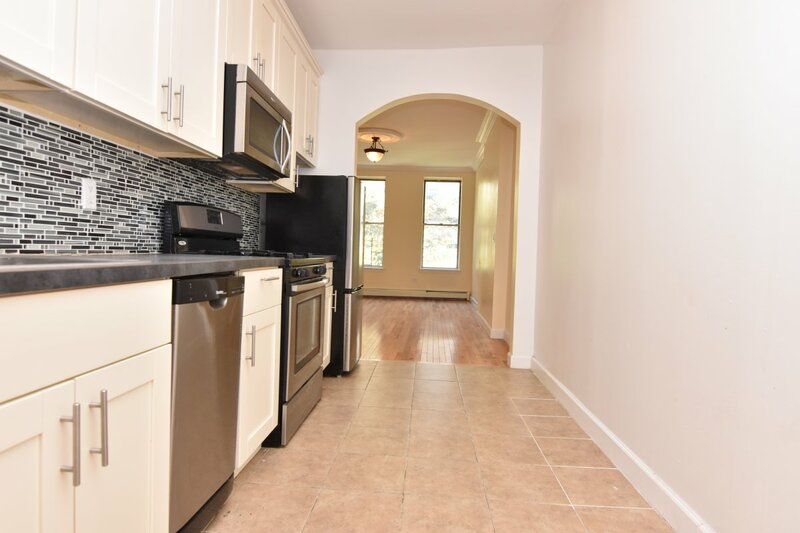 I was hesitant to use a broker with the fees however, I am so glad I did since Jess was on top of her game and was very willing to go the extra mile to locate me an apartment that was in my budget and in the area I wanted to reside in. She made me feel extremely comfortable with her upbeat personality and knowledge of the real estate in NY. Jess always replied back to my phone calls and emails in a timely manner. If I told her I was not into the apartment that she had shown me, she would immediately suggest other apartments and was willing to show the apartments when they came available. If you need a broker, I definitely recommend Jessica Wagner!!!! You will have an easy, comfortable, informative experience without the stress of finding a place on your own. Jessica was great! She was clear about what needed to happen, and each apartment she showed us fit what we were looking for. She made a cross state apartment hunt go smoothly for us. Troy was here looking at apartments, and I was in Minnesota. She sent helpful videos of all of the apartments shown. The videos showed the entire apartment and were very helpful. Jessica was very efficient; Troy said that her car made the apartment showing process much easier and faster. We did a remote lease signing with Jessica on the phone explaining all of the documents and telling us exactly where to sign. She was helpful and knew the documents well. The apartment is great. Everything is in good shape. We had a great experience with Bohemia. We really liked that Bohemia focuses on uptown and has excellent service. 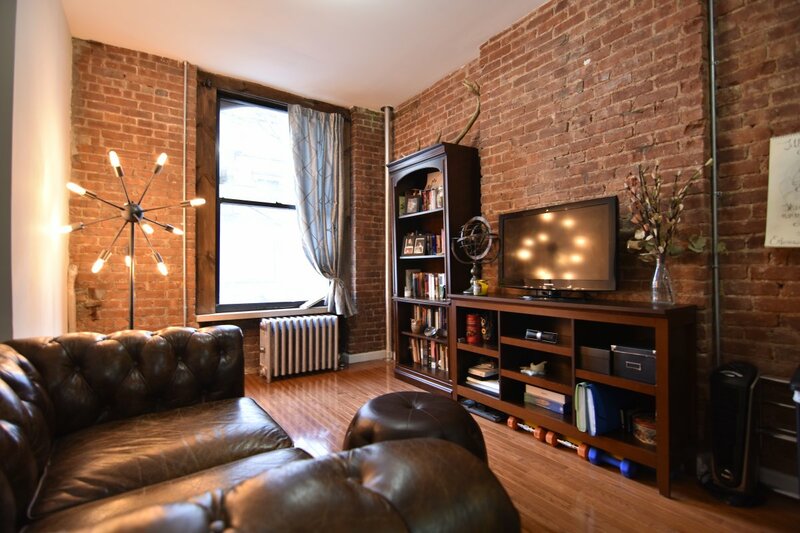 We are new to New York, and New York apartment hunting is a lot different than St. Paul, Minnesota apartment hunting. Jessica was upfront and honest about the process and explained how things would work. She was very responsive to our communications, and found us the perfect apartment to fit all of our needs! Jess is a joy to work with - she was honest with me about my expectations in my price range and was understanding in my apartment search. She showed me several apartments that were well within range of what I was looking for, and got my paperwork done quickly and efficiently. I also really appreciated how she offered her expertise and relationship with the management company as a resource for me going forward. She even drove me up the apartment to take measurements for furniture before signing! Jess made sure I understood each aspect of the lease and was very helpful in explaining any bits I was unsure of. I'd strongly recommend working with her to my friends and colleagues. I've dealt with many brokers in NYC in my search for an apartment. Jess and her team stand out as friendly and reliable-- by far the best we dealt with. When many other brokers don't return calls, Jess is prompt and encouraging. She tells it like it is and also offers advice she has garnered from her knowledge of the neighborhood. 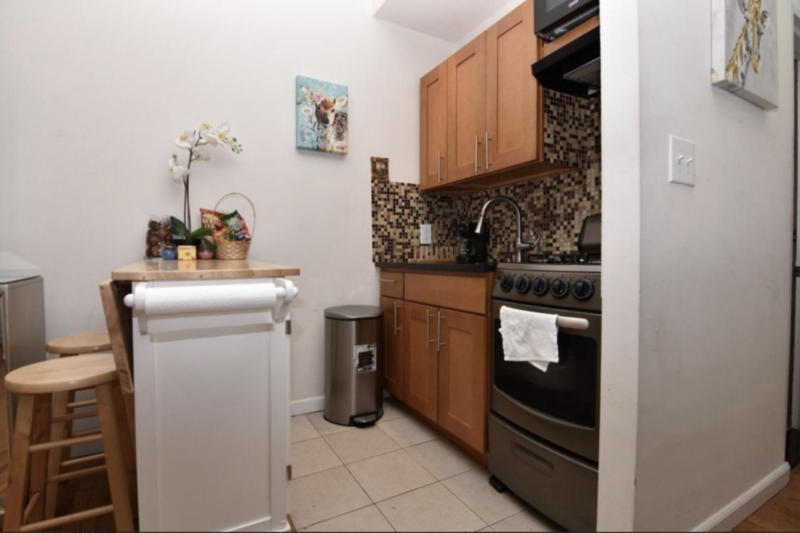 For example-- she saw that we weren't finding what we wanted at our price point in Hamilton Heights, so she suggested we look a bit further north in Washington Heights where we might be more satisfied. When she wasn't available she arranged for my partner and me to meet with one of her colleagues, who were all also extremely friendly and helpful. If you're thinking of upper Manhattan, you won't go wrong with Bohemia. Jessica was great to work with. She was very understanding of my financial situation and patience with the fact that I am in the middle of the transition process from another state to New York. Jess showed me a variety of possible apartments in my price range and worked quickly and efficiently to get me the apartment that I wanted. Jessica Wagner is the best realtor I've worked with in New York, after ten years and six apartments. My husband and I had a difficult situation after we left the city to live in New Orleans for six months. Everything looked bad on paper, but Jessica fought for us and made sure we had the perfect landing pad upon moving back to NYC. The market had changed dramatically in just those few months, so all the places we'd lived before were no longer in our price range. Jess listened to our needs and knew exactly what we were looking for, and was always there to answer any questions that came up throughout the process. I cannot recommend her highly enough, and would love to work with her again in the future. She's a star! I'm very happy in my current apartment, and I have Jessica Wagner of Bohemia Realty Group to thank! She was very friendly, knowledgeable, patient with a lot of searching, and a good listener was also able to help me refine what I was looking for in apartment. It was an excellent process and I'd recommend her and Bohemia to anyone! Jessica was fantastic! She really helped us to find the best and safest apartment for our daughter. She listened to our needs and delivered with the perfect set of apartments to view, and we are so pleased with the one we ended up with. Jess was so incredibly helpful and patient. She worked with my budget and found me an apartment that really suited my needs. Jessica is wonderfully knowledgeable and helpful. 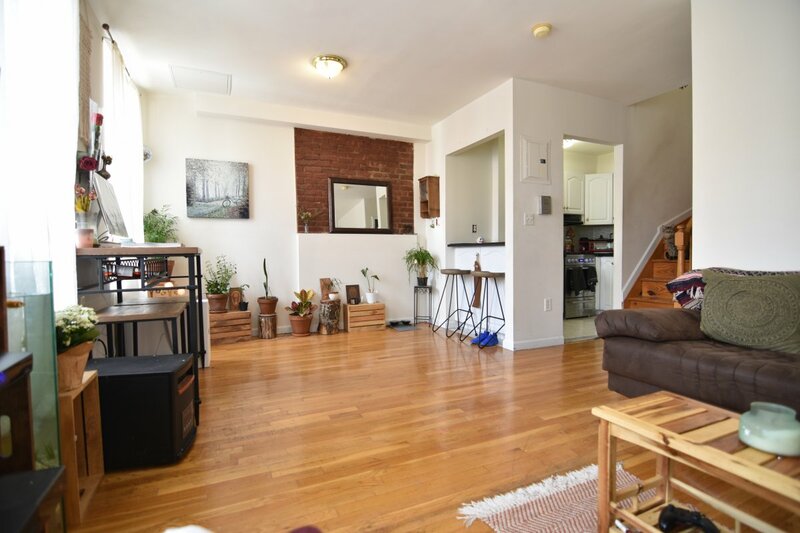 She had great inventory and knows Upper Manhattan VERY well. She was the agent that i wanted to work with because I knew she would give 100%. I had an excellent experience with Jessica. I met her several times. She always had several units to show within my budget/what I was looking for. She knew the area and was professional and extremely helpful. I would absolutely recommend her. She is very down to earth and straight forward. She will have your best interest at heart. Jess was great. Very helpful and supportive and made sure to get us our apartment even within a lot of competition. The office was very welcoming- coffee, a nice conference room, and no pressure. Everything was handled very professionally while also being friendly. My boyfriend and I had the pleasure of working with Jess W. from Bohemia Realty this past month. We were drawn to Bohemia because of the great pricing of their listings, but were both a little wary initially. 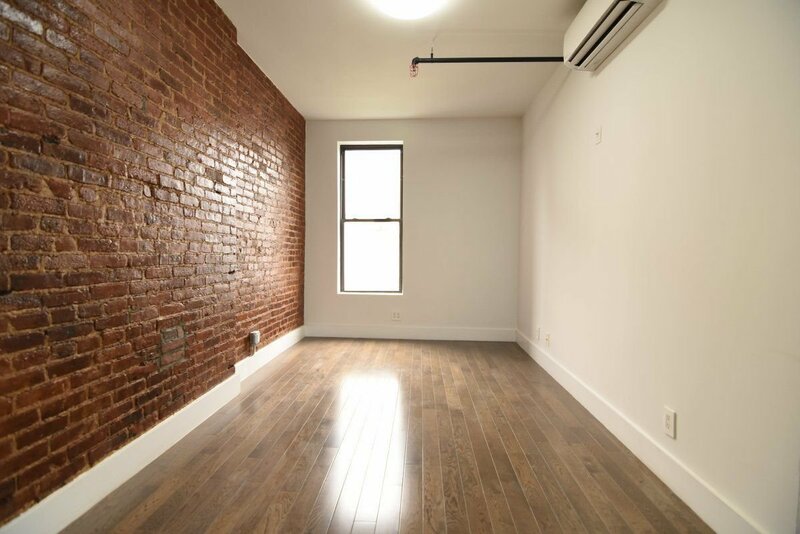 We had each been disappointed in the past after finding what appeared to be a great listing online only to be taken by surprise by hidden fees, sketchy neighborhoods, or clever photography tricks which made apartments seem better than they actually were. Upon meeting Jess, we were both put at ease. She is young and easy to relate to, honest, and very knowledgeable with regard to various neighborhoods, prices, and policies. On our first meeting, Jess showed us three great apartments, and took the time to walk us through the neighborhoods of each one. We didn't fall in love with any, but we went home and looked through other listings on the Bohemia Realty website, and made a wish list of places we would like to see. Within an hour of sending Jess our list, she replied, letting us know what listings were still available, and we set up a second appointment. On our second day of apartment hunting with Jess, she showed us about seven or eight units, again taking time to let us really explore each apartment and neighborhood. She answered all our questions and was able to tell us a lot about each neighborhood we traveled through. Once we decided on an apartment that we wanted to apply for, Jess walked us step by step through the application process. She provided us with a list of documentation we would need, then went through everything with us as we put together our application. Throughout the application process, she was always just a text or e-mail away, and was extremely responsive to all of our requests. Once we were approved, she made sure to let us know as soon as possible, and helped us secure our desired move-in date. She worked with our busy schedules to find two separate times for us to come in and sign our lengthy lease, and seemed genuinely thrilled to have helped find us a place that we truly love. I would recommend Jess and Bohemia Realty to anyone looking for an honest, easy-to-use realty group. I've already told many of my friends what a wonderful and relatively stress-free time I had finding an apartment, and will continue to do so. Thanks, Jess! Jessica was amazing! There was a problem with the cashier checks having been made out to the wrong organization, which was a last-minute headache to fix, but I love the apartment and I'm happy to be there. Jessica was very patient with me through a weeks-long search. Jessica Wagner took care of us. We love her, God bless her. 100% A+ She is so nice and really professional. Thank you Bohemia, you saved our family from stress! Jessica was nice, responsive, fun, and quick to handle our requests or issues. She made it an easy experience and I would highly recommend her to any friends looking for an apartment! Cozy Home w/Character & Class! 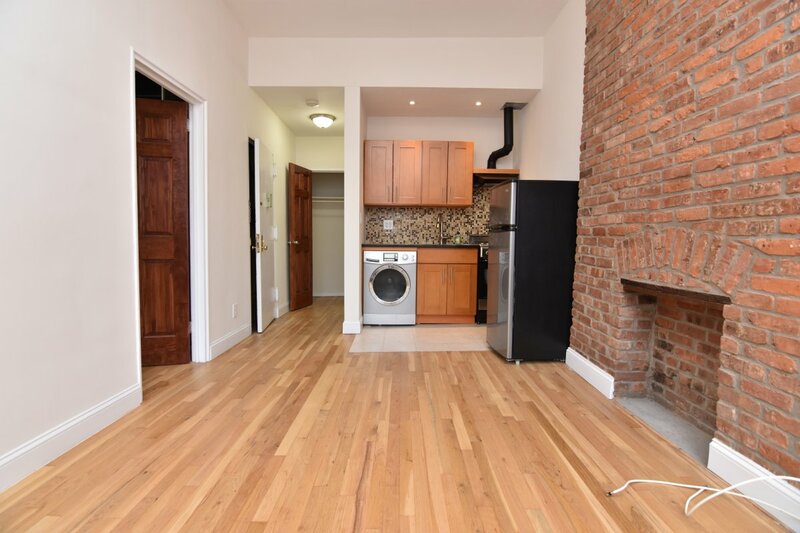 Brownstone Beauty w/Laundry & Garden! 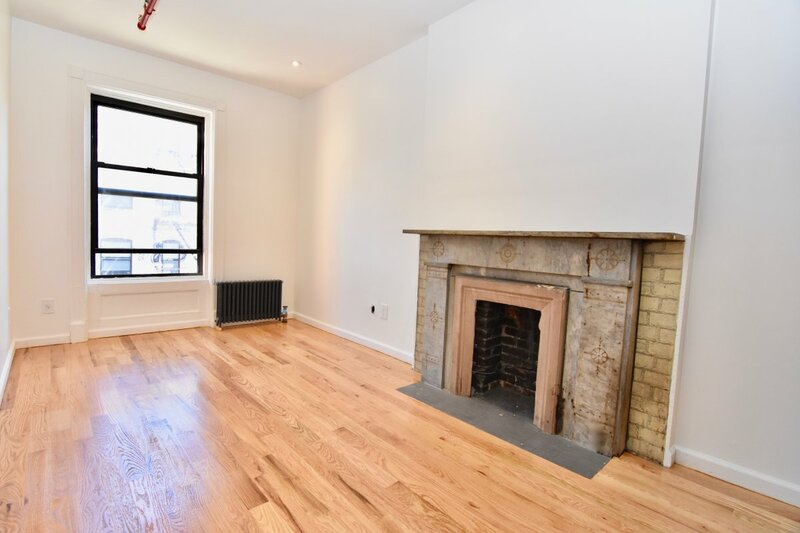 Studio Sanctuary in Historic Brownstone! 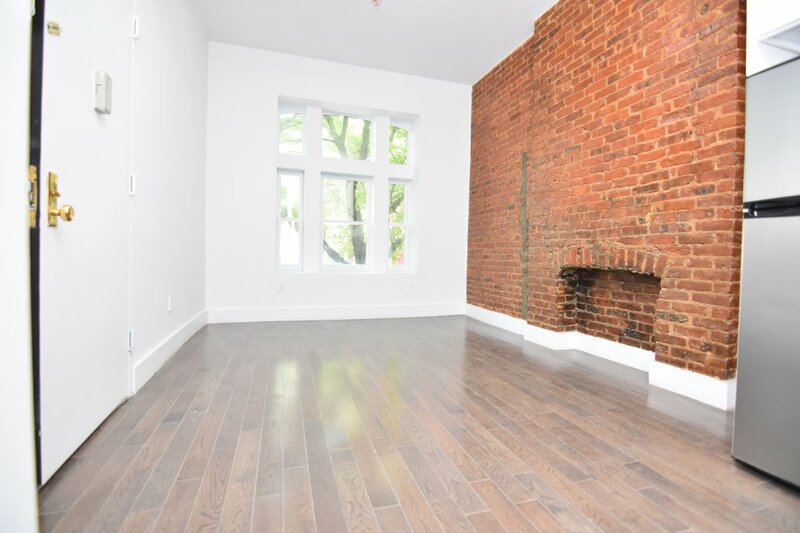 Rare Opp to Rent an Entire Townhouse! Fulled Loaded Central Harlem Charmer! East Side Beauty w/Expsd Brick & W/D! Brownstone Beauty with Stunning Detail! 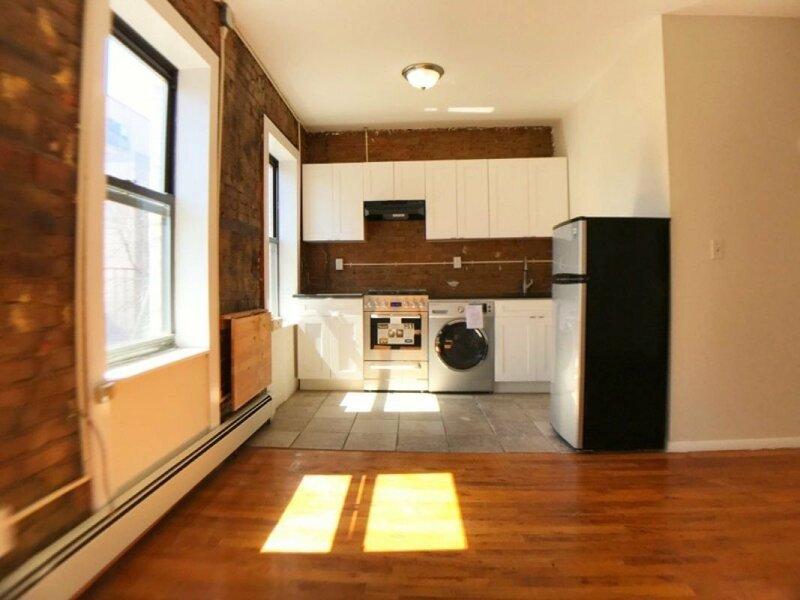 Sunny Sanctuary w/Washer & Dryer! Stunning Penthouse w/Views for Days! Floor Through Palace w/Tons of Light! 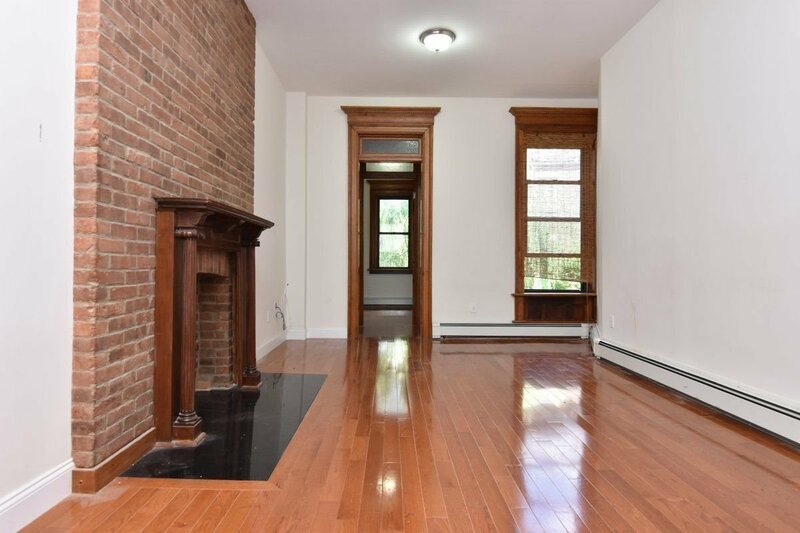 No Fee Brownstone w/One month free! 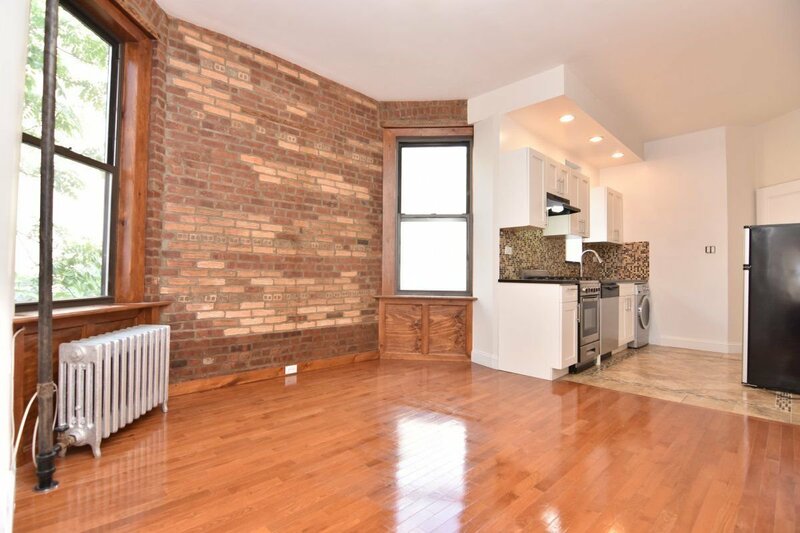 Central Harlem Stunner w/ In-Unit W/D! W/D & Central AC for Under $2K. Yesssss! 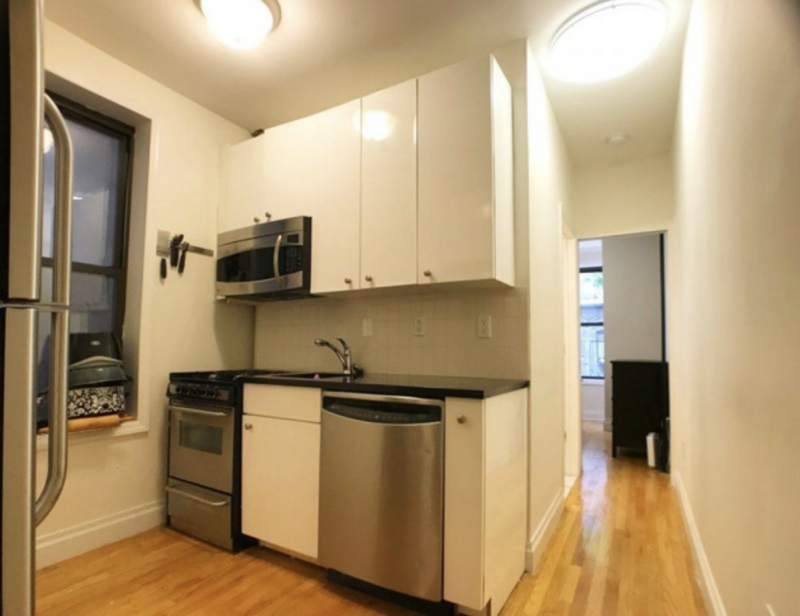 Charming Central Harlem One Bed! 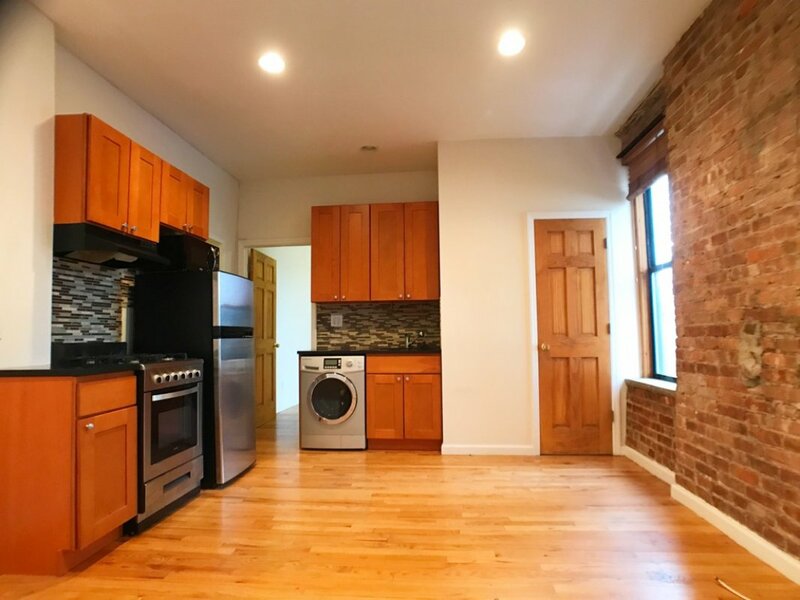 South Harlem Gem with in unit W/D! 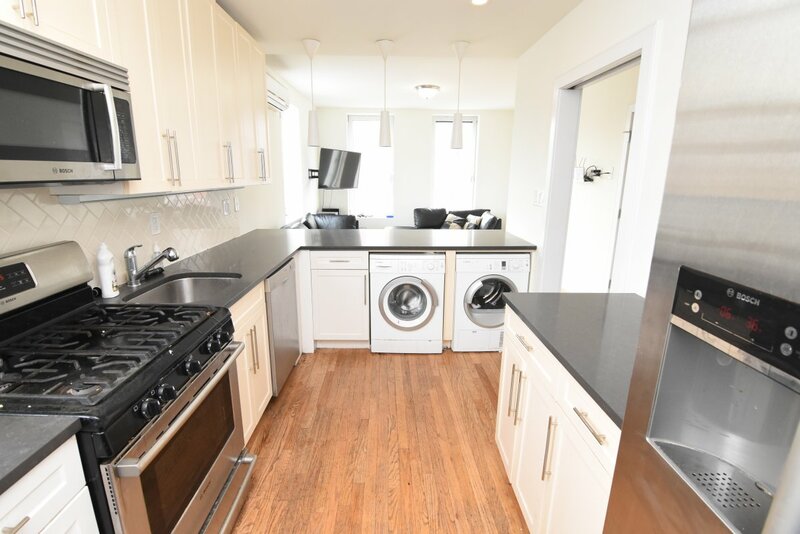 Fully Equipped Condo in Luxury Building!